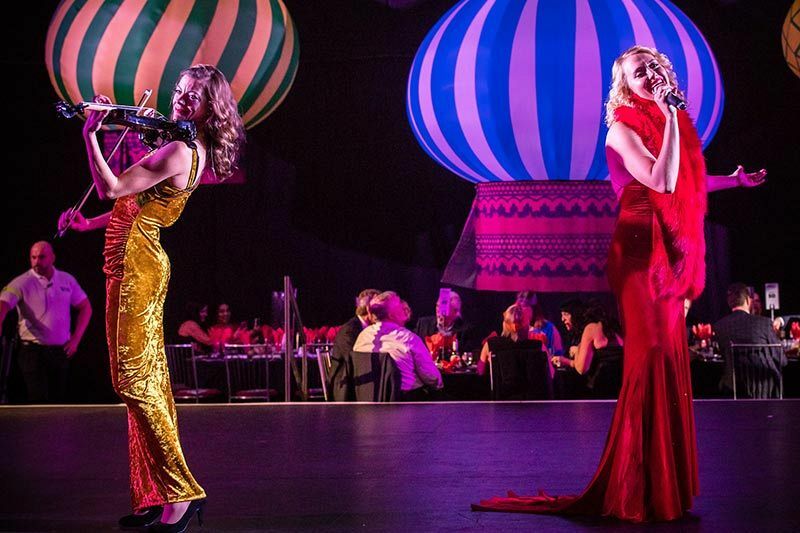 This year’s best Christmas party in Reading is without a doubt, the fabulous ‘To Russia with Love,’ a remarkable themed event that will see you revel in all the mystery and delights of Moscow’s intriguing secret party life. 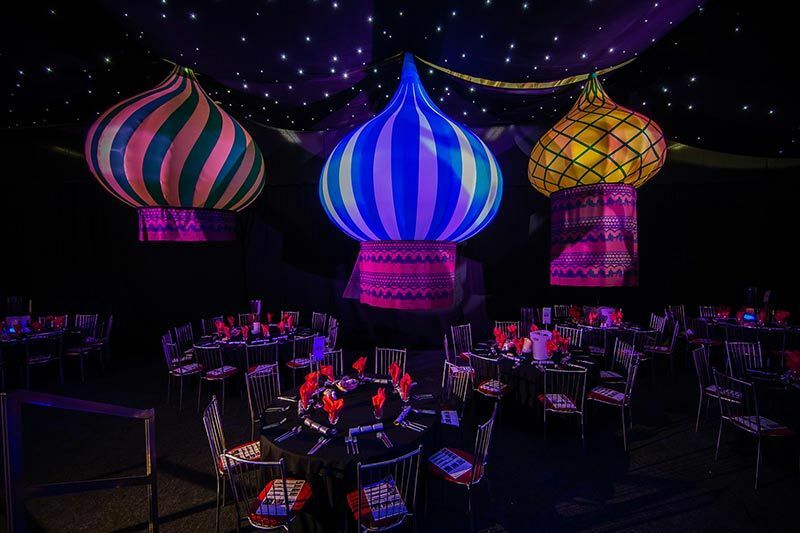 Inspired by the stunning backdrop of St Basil’s Cathedral, you will be transported to the glittering Tsar’s Palace for one night of unique celebrations and experience another world filled with wonder and excitement. As you enter through a Russian forest of snow clad pines, authentic Cossack dancers will greet you in their campsite to mark the start of the evening. Join your fellow agents for ice-cold martinis or a glass of champagne from the glamorous ice bar. Indulge in the luxurious lifestyle and dine on a range of hot and cold canapés whilst relaxing and unwinding away from the workplace. Your three-course meal will be prepared by excellent, award winning chefs, using the freshest seasonal ingredients. Each exceptional dish will provide full and rich flavours with every bite and with such an excellent choice on the menu, you may just have a tough time deciding what to go for! 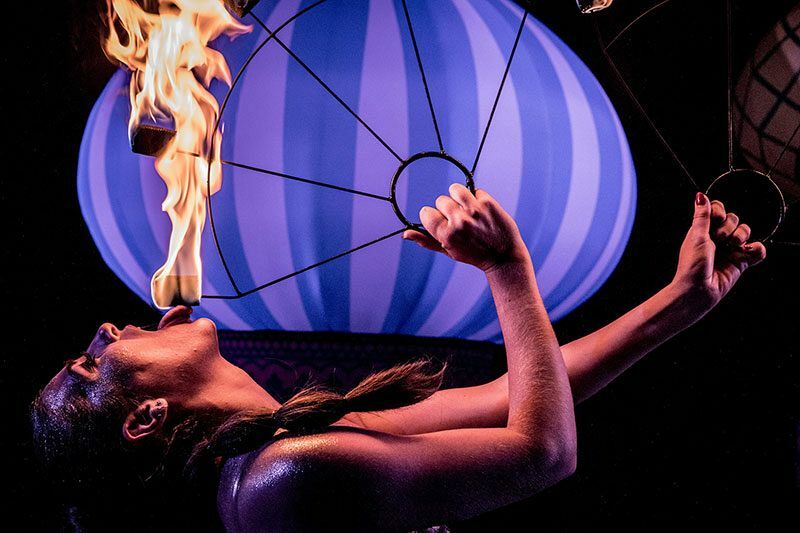 As you dine, watch in amazement as you’re entertained by the Bond Girls and the mesmerising acrobatics as they perform under the starlit ceiling. The entertainment comes to a heart-pounding finish with a spectacular finale from the incredible Cossack dancers which will take your breath away! A delicious cheese buffet will be available at an ongoing station after the dining experience has concluded. As the night continues, why not take a spin on the dodgems*, dance the night away at the state of the art disco, or play a hand at the casino like a true James Bond? If you’re still feeling peckish, then a delicious survivors’ breakfast of either grilled bacon or vegetarian sausage brioche baps will be served to round off the evening! Ensure you book your exclusive ‘To Russia With Love’ Christmas celebration in Reading today to secure your preferred date! 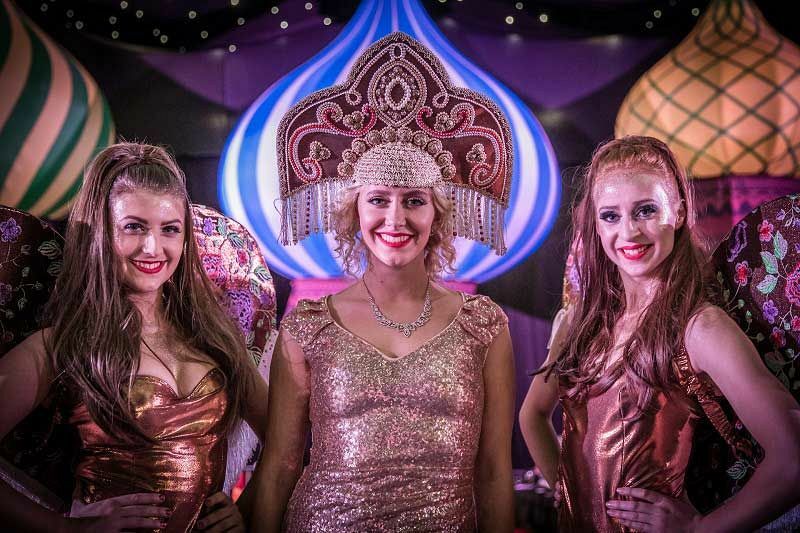 *Please note that hire of the dodgems, photographer and casino for exclusive events will incur an additional cost.